Surrounded by nature, KolleKolle lies 500 metres from Nørreskov Forest and Furesø Lake. It offers free Wi-Fi, free parking and rooms with a TV. Copenhagen city centre is a 20-minute drive away. 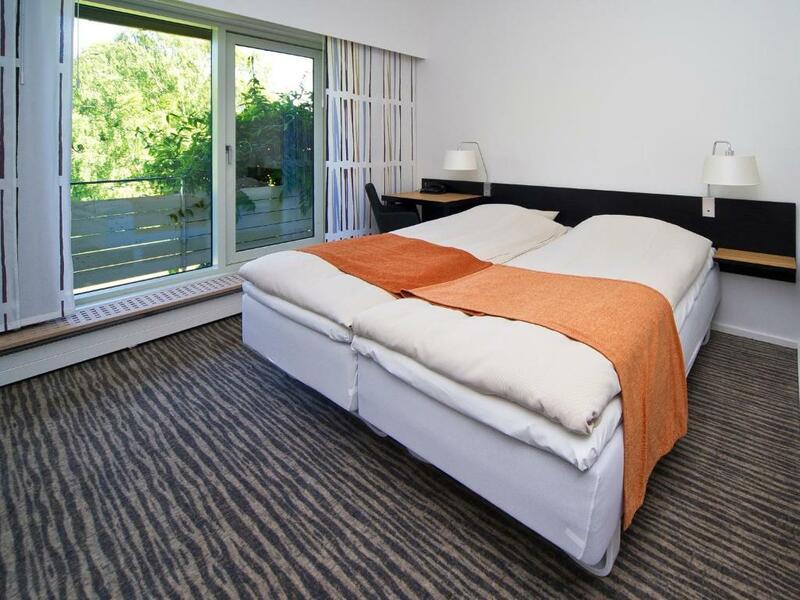 All guest rooms at KolleKolle Hotel have a work desk and private bathroom with shower. Forest views can be enjoyed from each room. The restaurant offers Scandinavian dishes for lunch and dinner. The food is based on seasonal ingredients from the local area. Guests can enjoy a variety of cocktails in the bar or relax in the lounge. The swimming pool invites guests to refreshing dips. The games room features a pool table, giant chess and table tennis. The Route 16 Motorway is 400 metres away. Værløse Golf club is a 10-minute drive from the hotel. Features a TV, work desk and a private bathroom with shower. Your experiences are very helpful to other travellers. On a scale of 1-5, rate the equipment you have used during your stay at the hotel KolleKolle Konferencehotel and express your opinion. Your opinion is important! I certify that this review is based on my own experience and is my genuine opinion of this hotel (KolleKolle Konferencehotel), and that I have no personal or business relationship with this establishment, and have not been offered any incentive or payment originating from the establishment to write this review.